The 903 is only half-hourly on Sundays, but clearly the demand is there. It’s the same with many bus services across Melbourne — there are plenty of buses to spare, but no funding to run extra services to cut waiting times and overcrowding. 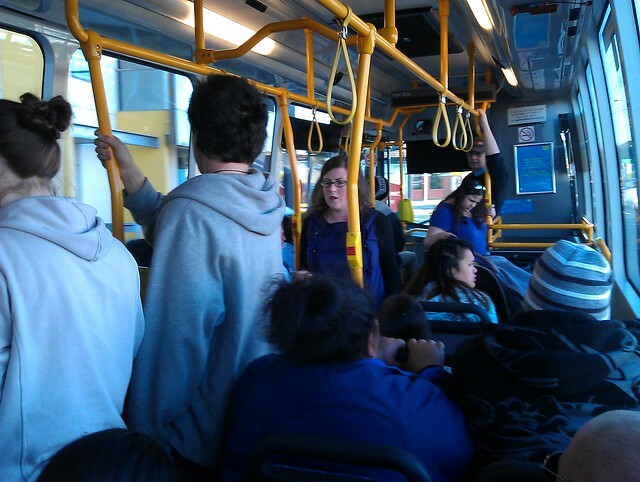 How can they encourage more people out of the traffic and onto buses if they have to wait up to half-an-hour and they still can’t get a seat when the bus arrives? We’ve seen some great improvements in weekend trains (on the longest lines) — the major bus routes have to get more services too. ← Previous Previous post: Do you still buy CDs? And why? Getting driver might be an issue though. It would make a good PTUA Problem of the Day. 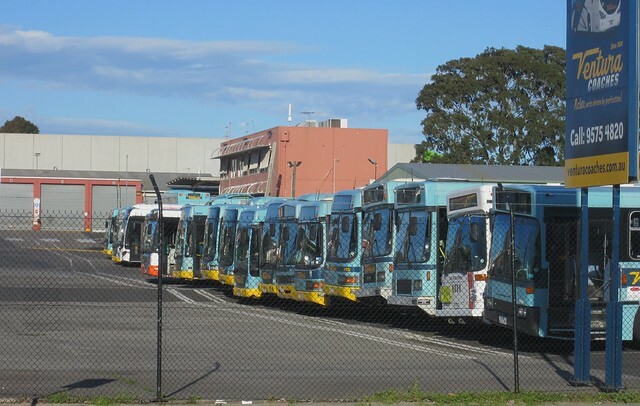 Pay penalty rates for bus drivers to work on Sunday, and they will work, as it should be. I had an interesting morning observing the 901 in Dandenong. The 901 gets quite a heavy loading into Dandenong, I guess from Frankston way. I waited 1/2 an hour on the phone to try and get a taxi at Oakleigh Station on Saturday night, then gave up and caught the bus (would not get a train that late on the weekend.) It was the last bus and it was empty. Same thing happened last night when the train I was going to catch was delayed 1/2 an hour at 10.50pm at night. The bus ended up arriving the same time at Caulfield Station as the delayed train, but at least I did not have to wait half an hour.